What's better than a Tuesday night spent having fun? A Tuesday night with fun and great food. 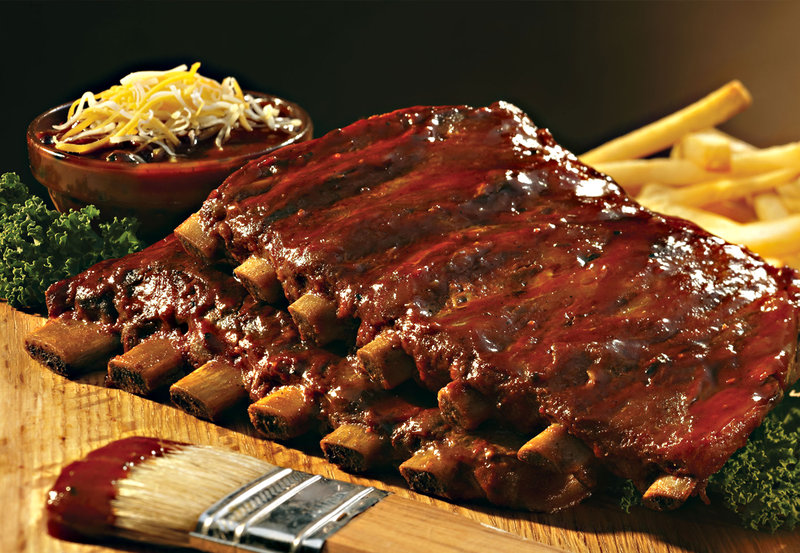 From 5pm - 9pm, enjoy our succulent baby BBQ ribs, served with our signature BBQ sauce, fries and colesaw for only $8.99!